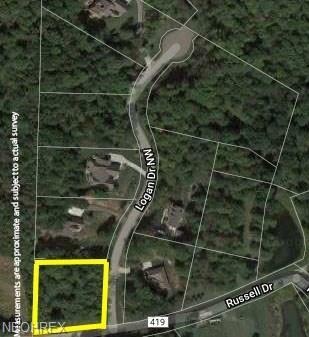 Ideal wooded lot with privacy on the edge of town. 1.013 acresConvenient access to I-77. Tusky Valley Schools. Great area on the edge of town.